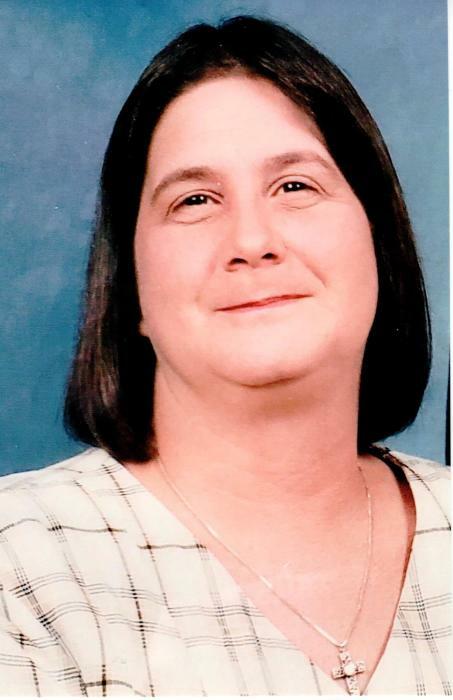 Rachel Michelle Conway Tidwell, 58, of West Tawakoni went to be with her Lord and Savior on Tuesday, March 26, 2019 in Dallas. Funeral services celebrating Rachel’s life will be held at noon on Thursday, April 4, 2019 at Covenant Fellowship Church in Greenville with Brother Todd Barnes officiating. Visitation will be held from 5:00-7:00 PM on Wednesday, April 3, 2019 at Ingram Funeral Home in Quinlan. Private interment will be at Burns Cemetery in Trenton. Serving as Pallbearers: Rowdy Atchley, James Breeden, Shawn Modar, John Robert Conway, Kenneth Crenshaw Jr. and Susie Roppolo. Rachel was born on July 12, 1960 in Dallas, Texas. She is the daughter of the late Edward and Ozelle Taylor Conway. She was raised and educated in the Tawakoni area and attended the Quinlan School District. She worked as a bartender for 27 years at the American Legion. Rachel was also preceded in death by her sister Sherry Butler, brother-in-law Ricky Butler and sister-in-law Barbara Conway. She formerly attended Harvest Bible Church and was currently involved with Covenant Fellowship Church. She was a proud member of AA and the following is her Testimony. “I had a drinking problem of 26 years. I came in to the AA program to get some help. I met Leo and Donna Retrivato there. After a while Donna asked me to go out to her truck and she talked to me and gave the Gospel to me. They invited me to church and I went. One day while sitting in church, this strong feeling came over me to go to the, alter. The Gospel was given to me again and I was Saved and Baptized.” She is loved and will be missed by her brother Edward Conway Jr of Dallas; daughter Ashley Hines & Rowdy Atchley of Waxahachie; boyfriend James Breeden of Quinlan; grandson Karson Earl Atchley and numerous other relatives and friends.